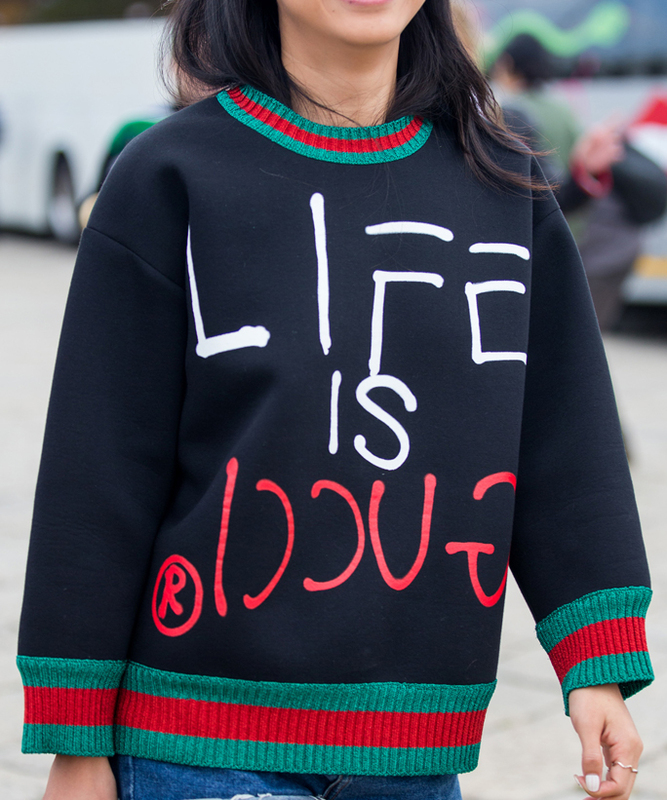 This black oversized sweater from Balenciaga revives the '80s – from its fluorescent details to its embrace of logomania. Skip the plain and simple and go straight for the gold. We're talking gift ideas that are shiny, furry, and over-the-top for your #1 glam queen. Help your man dress his best with these amazing deals (up to 55 percent off!) from Nordstrom. Coats, sweaters, shoes and scarves—we've scoured the entire men's department for the most stylish pieces on sale right now so he can look his best on a budget. Peep our editor-approved picks below. 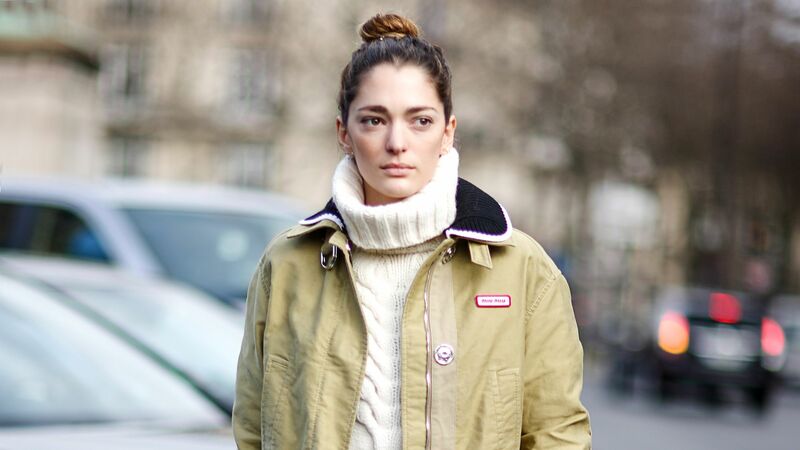 Shop turtlenecks that will take you from the office to any holiday party. Switch up your cold weather look with these 11 chic ponchos! Rather than sport a classic sweater these ponchos will give you a fresh look. 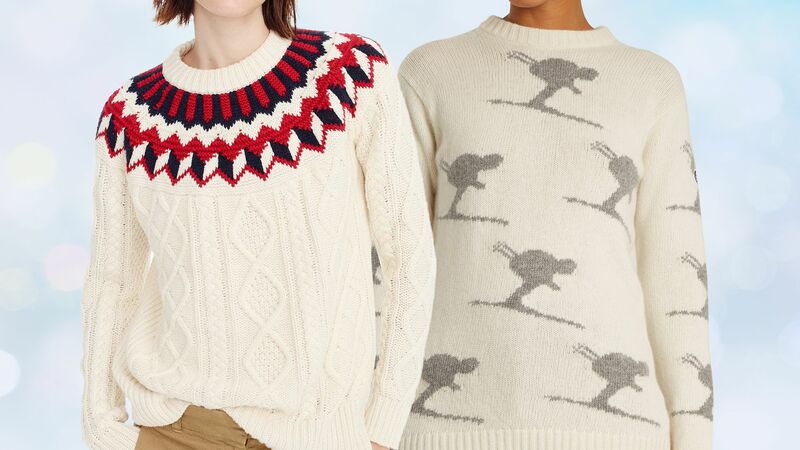 These apres-ski sweaters are perfect for kicking back at the lodge. Cozy open-knit helps you warm up during your warm up. Pullover silhouette makes it easy to slip on or off as needed. Crafted from fabric with plenty of stretch, this slim-fitting turtleneck sweater from Goldsign cuts a svelte silhouette.